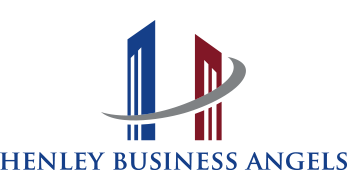 Henley Business Angels are delighted to announce that two companies that pitched at our Company Presentation events have been shortlisted for the prestigious UKBAA Angel Investment Awards, having been nominated by the HBA membership. Sleep-monitoring company Kokoon were selected for the Best Investment in IoT category, whilst on-demand remote GP service MedicSpot have been shortlisted in the Best Investment in MedTech category. The awards ceremony, now in its fourteenth year, covers 14 categories and the announcement of the winners will be hosted in Liverpool on 19 June.